What a super family home! Fully finished 2 storey with walk-out basement 3038 sq.ft. 3 & 1 bedrooms, 4 bathrooms. Family room with angled gas fireplace. Big eating area off kitchen. Laundry by back door to rear yard. French doors fromdining. Enjoy lots of family fun in basement rec room, den has built-in shelves; great for home office. 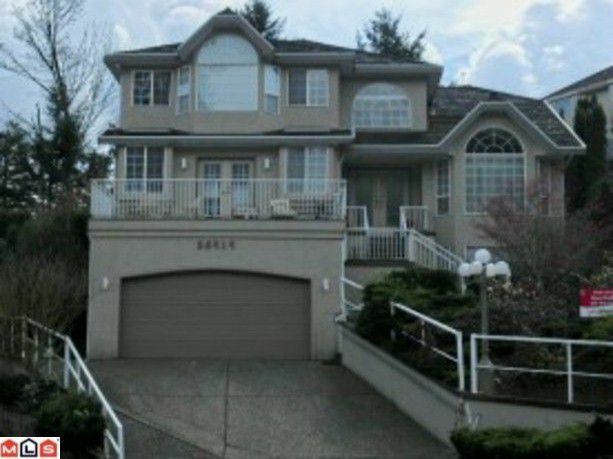 Double garage & very private hedged backyard.